Our team is what makes Powercut special. We have both practical experience in the use and abilities of machinery as well as formal technical training. Powercut invests over 100 man-days every year in training, to keep our staff up to speed. We can give customers certified installation training upon delivery of equipment. 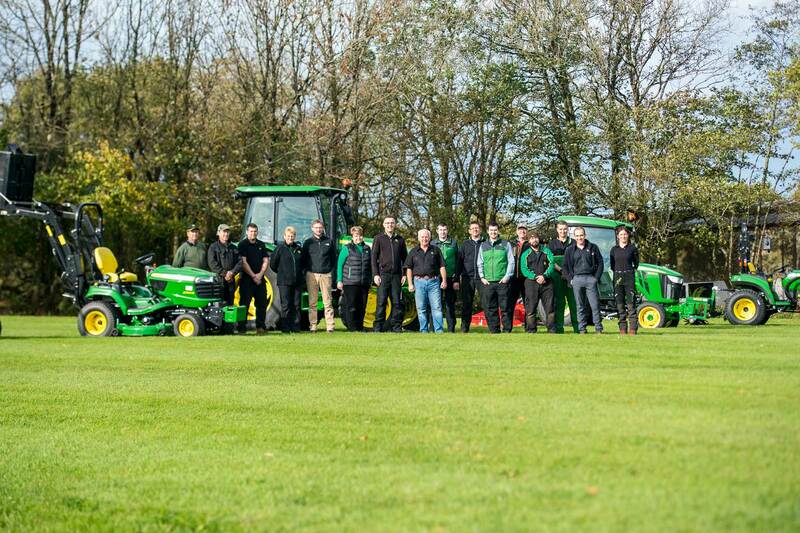 Our staff also use our equipment day in day out. So they understand how they really work, and what machines suit what jobs and budget.